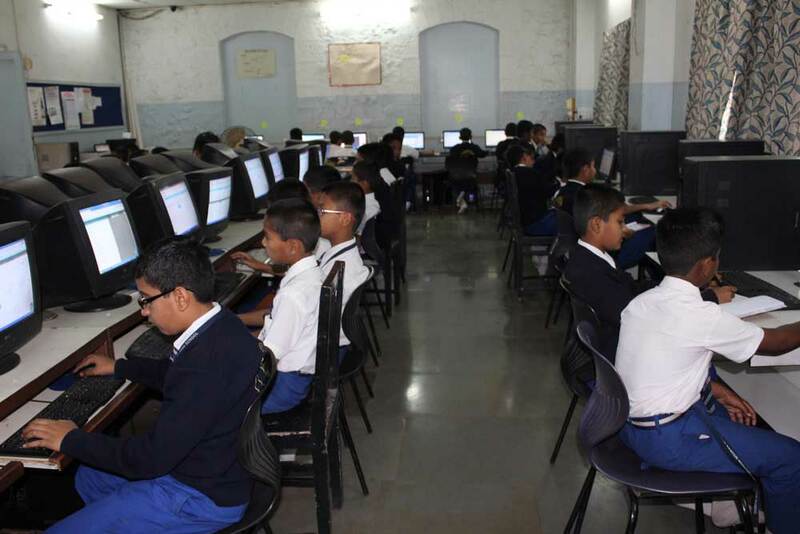 As Information and Communication Technology (ICT) has become integral part of the curriculum, we have a well equipped lab with over 50 workstations with internet connection. Software and hardware requirements are periodically upgraded to keep pace with rapidly changing technology. At the Computer lab the computer club activities are also conducted to furthur enhance the computer skills of the students.